No one needs to bother watching that video. It's just a bunch of peasants playing with fake wooden rifles. I have no idea what point the Communist is trying to make but playing with fake wooden guns is best left to Kindergartners. The Swiss don't screw around with cheap wooden toys. Here's a Swiss PE-57. I Am a Well Regulated Militia. Yes it does - it's called a beer-keg bolt handle. The Swiss seem to like incorporating miniature beer kegs into their rifles. 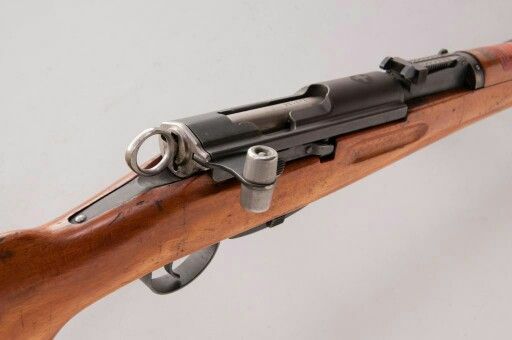 Look how nicely made that K31 is made. The Swiss make the best guns and the best watches! Look how nicely made that K31 is made. it's called a beer-keg bolt handle. I remember seeing crates of the K31's at gun shows selling for about $125. There were so many of them, and really nice ones too - I never thought to buy one. Now, I REALLY wish I had purchased a few. At 7 and rising fast ? I remember seeing crates of the K31's at gun shows selling for about $125. Yeah, me too! I've been wanting one now for about 15 years - they are always just more than I can justify spending on a rifle. I bid on a couple of them at Rock Island Auction, only to be quickly outbid by people with more discretionary funds than what I have. They usually sell in the $6,000 range. 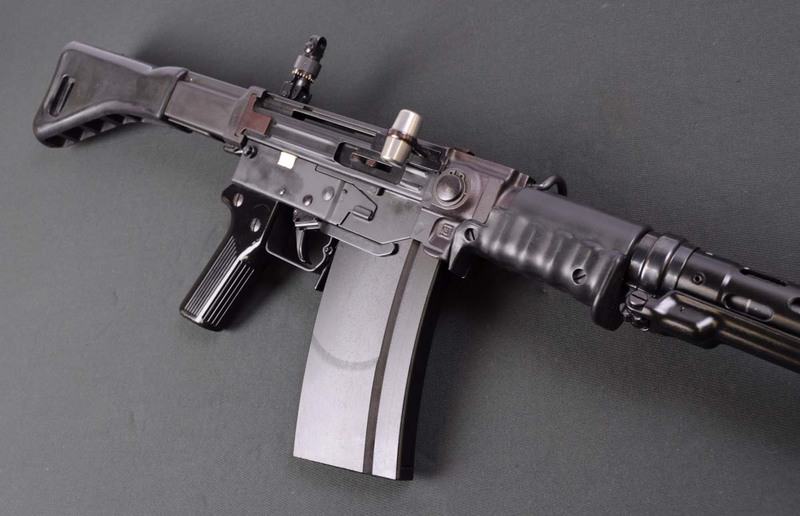 I have one rifle set aside which I might consider trading even-up for a Sig AMT; a Holloway Arms HAC-7. It would cost more than that to produce one today! 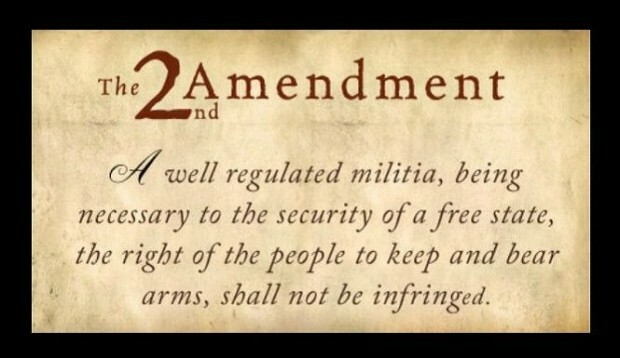 Also to define the definition of a well regulated militia is to not to cherry pick its meaning, the definition or the proper saying is" A well regulated Militia, being necessary to the security of a free State, the right of the people to keep and bear Arms, shall not be infringed." while the framers were not exactly clear, what is clear is that phrase is an "absolute phrase" . Which is why SCOTUS haven't ruled the Second unconstitutional , Scalia even commented on the Absolute phrase. Justices opinions in the 19th century doesn't really address fully. really please post how many mass shootings Australia had before their gun ban? how many shootings still happen today in Australia? if you get rid of the 2nd amendment you are banning guns which is what australia did, they banned certain guns and you said mass shootings declined. I asked you how many mass shooting did australia have before their ban?